If you have a product that requires customization you can now add a text field to your product form. It's really easy. When you're creating the product option, just select "Text" from the "Type" dropdown. 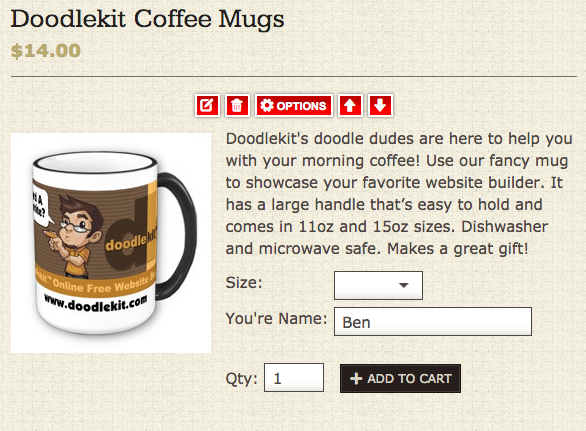 Now your customers can personalize their products. Keep an eye out for more updates to come.